What you should know about sod delivery in Mt. Dora! When you live in beautiful Mt. Dora, you may want to upgrade your sod which means you need to find a company who offers delivery of it. Or both delivery and installation services depending on how handy or DIY you are. Whether you want delivery only or also installation of the sod, you will be very happy working with Ground Source. They are located in Central Florida and service the Mt. Dora area. Unlike most other landscaping companies, they offer delivery only or delivery and installation. They offer a plethora of different types of fresh sod to accommodate any look or upkeep you are looking for. 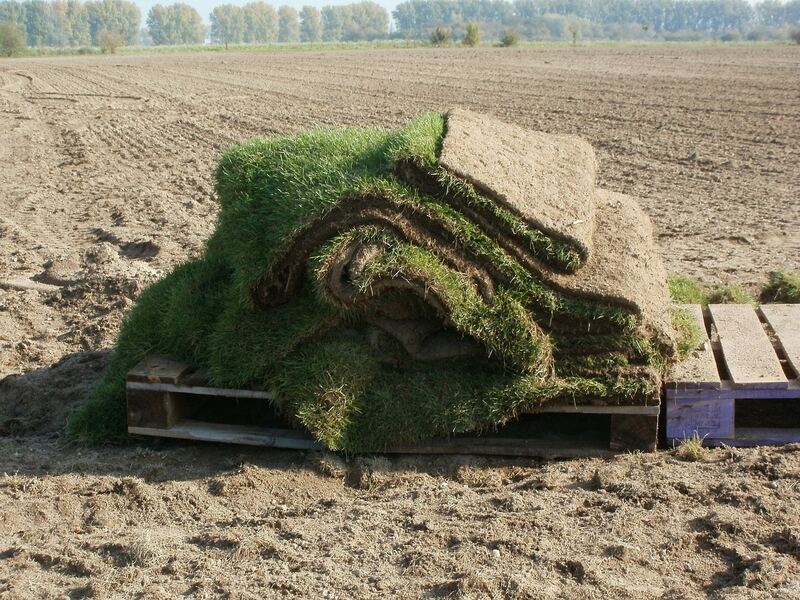 When you purchase sod from Ground Source, you can feel confident that you are getting the freshest turf available because it is cut the same day it is delivered. If there are ever any problems with the sod, they guarantee it for 24 hours from the time it had been delivered. Zoysia sod (Empire and Jamur) – This sod is green all year and has thin straight leaves and is very dense. It requires a lot of maintenance with monthly mowing, monthly fertilizing and regular watering. It is intended for high-end lawns, high traffic areas, child play areas or golf courses. St Augustine Sod (Floratam, Seville, Palmetto, Bitter Blue, Evergreen, and Classic) – This sod is dark green and has broad leaves, thick stems, and is very dense. It requires a lot of maintenance with weekly mowing, fertilizing 2 to 6 times a year, frequent watering, and heavy wear areas may need to be replaced. It is intended for areas which are not high traffic but need good coverage. This type of sod is also okay for shady areas. Artificial Turf – This type of synthetic grass is evergreen and does not require any kind of maintenance. It is suitable for playgrounds, yards, golf courses, putting greens, dog parks, and athletic fields. Centipede sod – This sod is light green in color, has a coarse texture, is shade tolerant, does well in infertile soils, goes dormant during drought, and is slow growing. This type of sod does not require a lot of maintenance. Argentine Bahia sod – This type of sod is very low maintenance and can survive on little water, fertilizing twice a year, and infertile soil. Celebration Bermuda sod – This type of sod is dark green and ideal for high traffic areas. It is sturdy and naturally drought resistant and needs to be mowed more than once a week. Tifway 419 – This type of sod is excellent for high traffic areas and can be found on golf courses or athletic fields. Since there are several different types of sod available in your area, so it is important that you take the time to research each one to find the perfect fit for you. Once you do this, you can call Ground Source and schedule a delivery or delivery and installation date for the sod. Installation of sod is easy if you know who to call! After you have picked the type of sod, you will then need to call Ground Source as they offer the best possible installation services. Before they install the sod, they will take the time to properly prepare your current yard so that it is ready for the new turf. As part of this preparation, they can also install an irrigation system or test your current irrigation system to ensure your new sod receives the right amount of water. When it comes to installing a new sprinkler system, they will take measurements of your yard, current water pressure, type of terrain, and type of soil to configure the layout of the sprinkler heads so that optimal coverage is received. 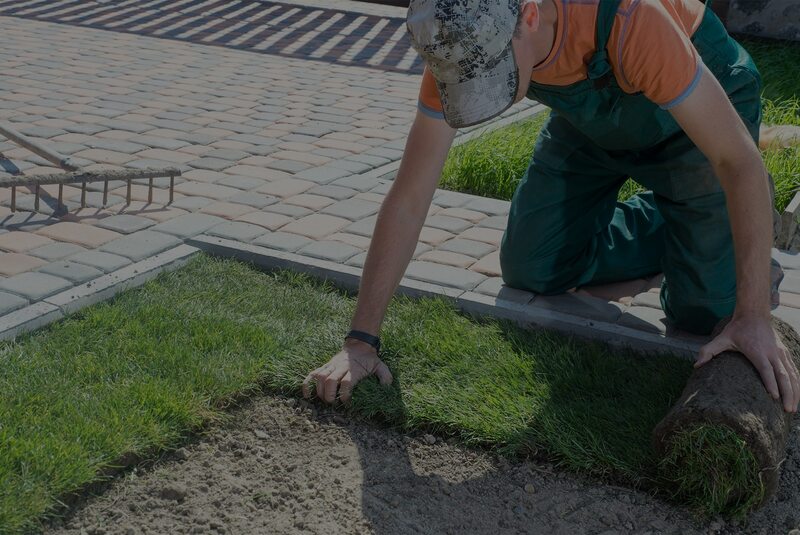 Once the soil is correctly prepared, and the irrigation system is installed, they will have the sod of your choice delivered early in the morning and begin the installation process. If there are any problems with the sod, they will make a note and have it replaced at no charge as they offer a warranty on their turf. So, if you want your yard to look great, you should contact Ground Source as they offer the best sod installation in Mt. Dora.